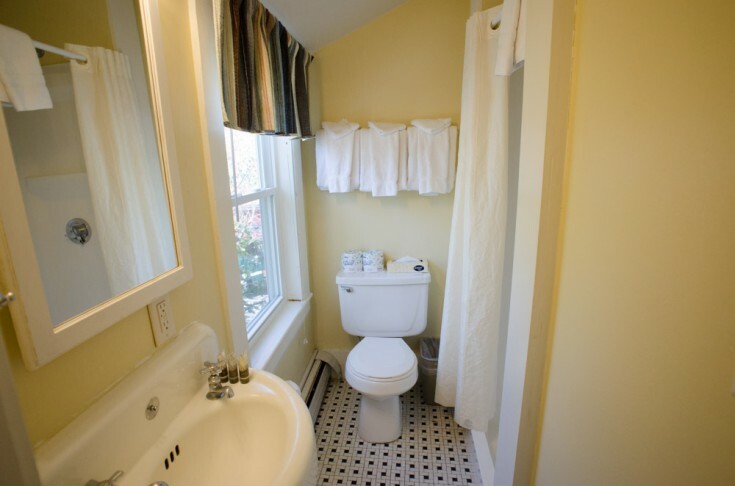 PREV	Bullfrog - Suite 303	NEXT! 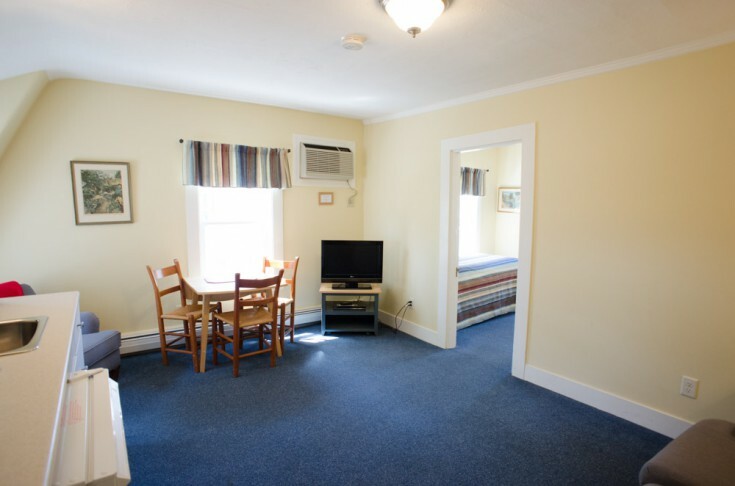 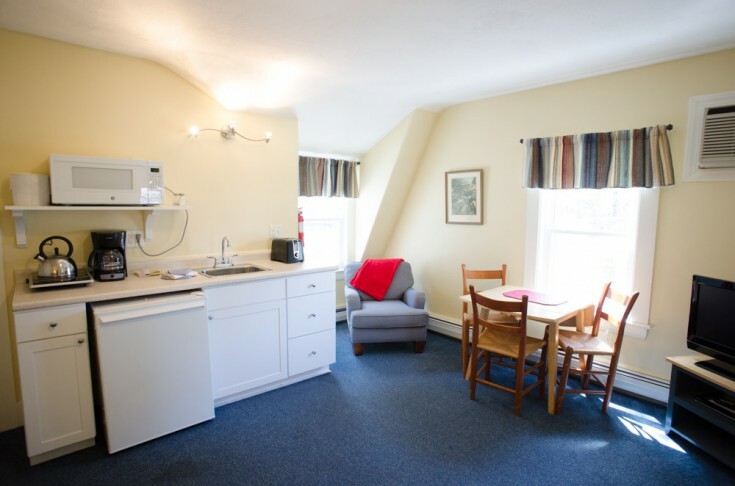 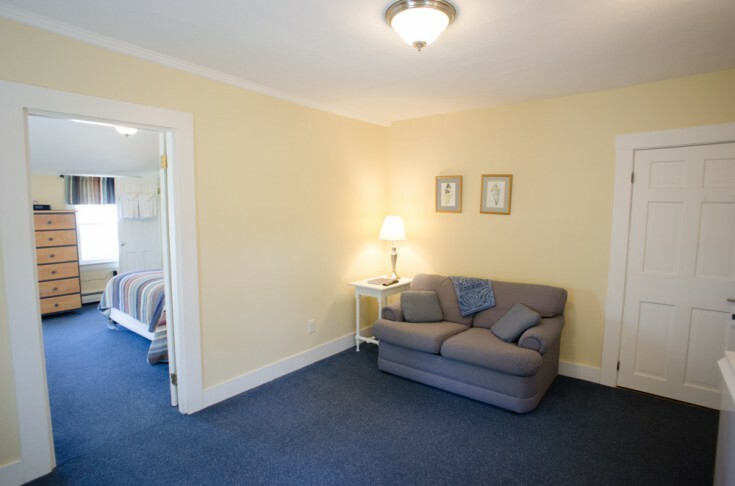 Room 303 is a two-room unit with a living room containing the twin sofa bed, kitchenette, dining table. 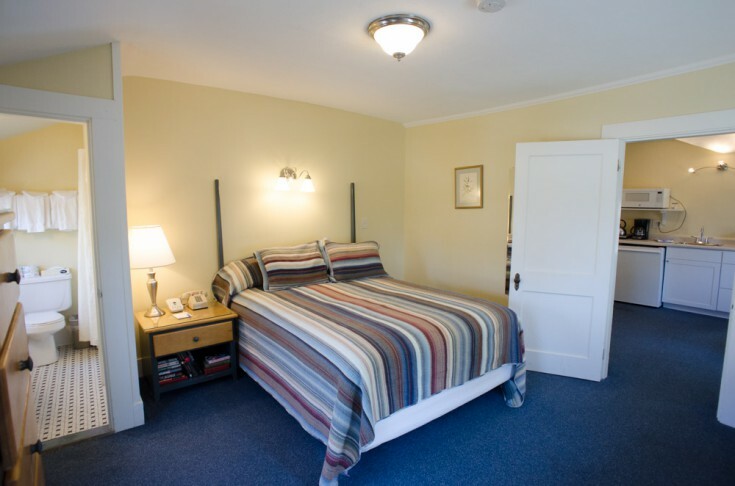 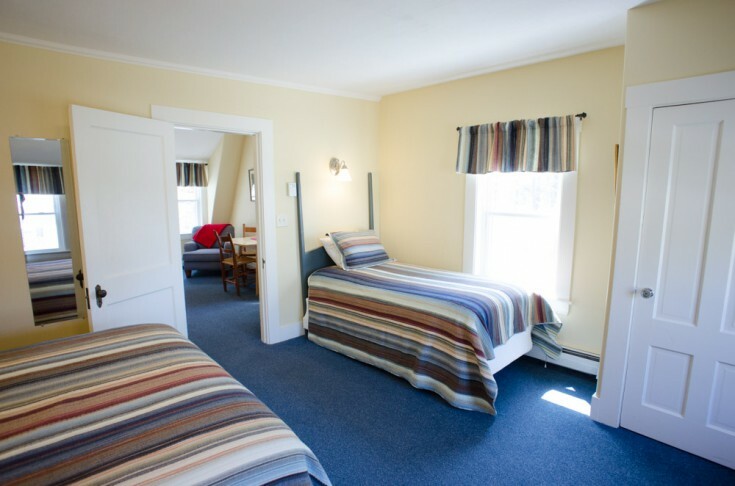 The separate bedroom area offers a twin and queen bed and has a cozy bathroom with shower only. 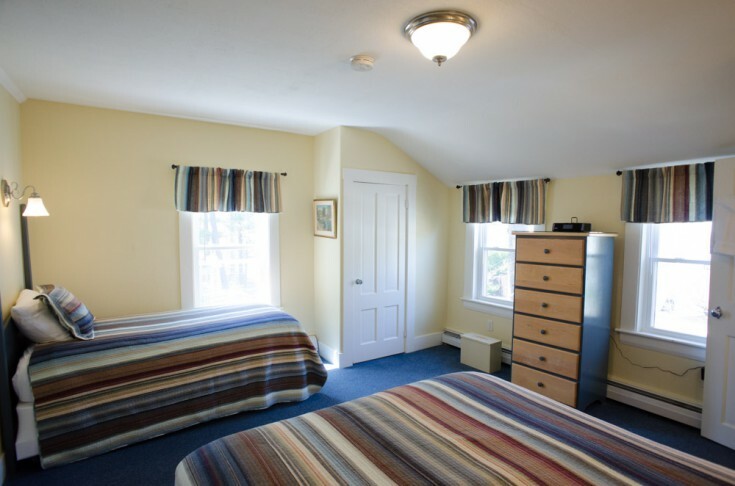 This room is located on the second floor of the Bullfrog Cottage.